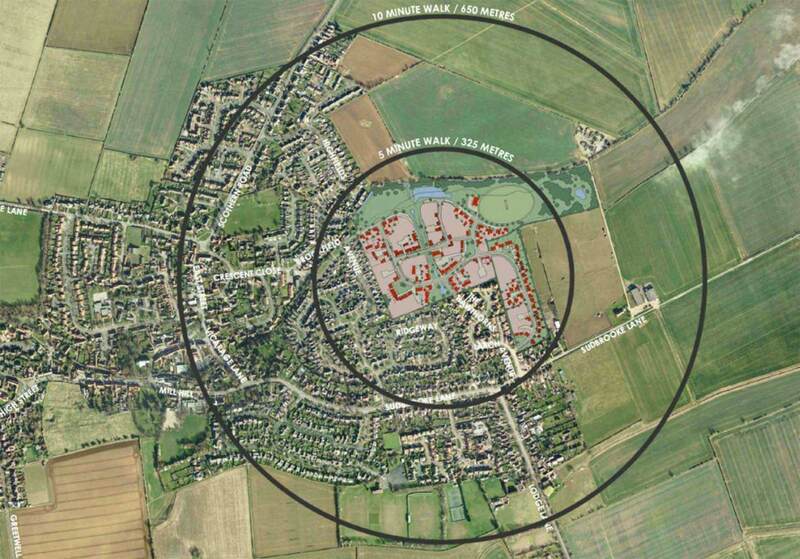 A Lincoln village which has seen a significant number of planning applications submitted and approved recently has come together to create its own sustainable plan for the area. Residents in Nettleham have spent three years creating a neighbourhood plan which sets out the future housing requirements for the village. This news comes in the week that plans for 68 new homes off Scothern Road in the village were approved by West Lindsey District Council. 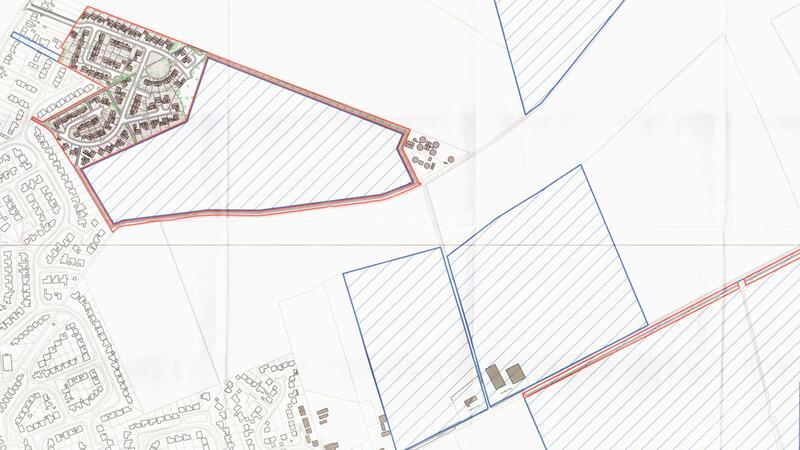 In May, it was announced that Beal Developments Ltd have submitted plans to construct 200 new homes and a potential sports facility on agricultural land north of Larch Avenue and south of Nettleham Beck. John Evans, chair of the Nettleham Neighbourhood Plan Steering Committee, said: “The overall theme of the plan makes sure any new developments fit with the character of Nettleham. West Lindsey District Council will now look at the plan before sending it to an independent inspector to be examined. If the plan is adopted it will form part of the planning consideration for the village when determining future planning applications. The district council is also encouraging other communities to get involved in the neighbourhood planning process. Neighbourhood plan champion at the district council, Councillor Steve England, added: “Neighbourhood plans are extremely important and it’s great to see West Lindsey support them. “There’s been ideas shared with the Welton Neighbourhood plan alongside this work and this collaboration has made sure of its success. The Nettleham Neighbourhood Plan is available for public comment online until Friday, July 17. Alternatively, people can email [email protected] for a copy of the document and response form.